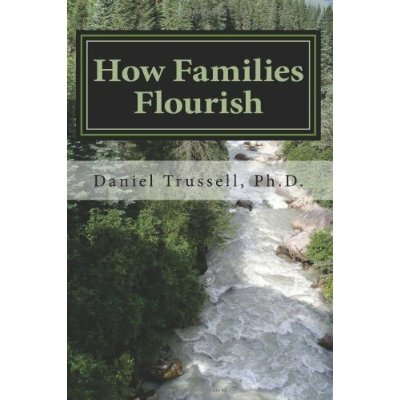 Dr. Trussell the CEO of Webstar Behavioral Health and author of How Families Flourish and Kicking Depression Out of Your Life joins eHealth Radio and the Mental Health Channel to talk about how to overcome the holiday blues. As a licensed professional counselor and positive psychology behavioral coach, he has dedicated his career to helping people eradicate mental health problems from their lives. What are the symptoms of holiday blues? Are the holiday blues a sign of clinical depression? Are the holiday blues different from depression? What exactly contributes to the holiday blues? Ok, how do we prevent the holiday blues? What’s the treatment? Can you give our listeners some tips to preventing the holiday blues? Dr. Daniel Hussar who is the Remington Professor of Pharmacy at the Philadelphia College of Pharmacy at the University of the Sciences in Philadelphia joins eHealth Radio to talk about caring for sore throats. Dr. Hussar teaches the Nonprescription Drug Therapy course & is the author of a monthly newsletter, The Pharmacist Activist. What are your top tips for sore throat pain and the “must have” survival kit for sore throat pain? How to you compare Home remedies to over the counter relief? Are some people more prone to sore throats than others? What are some simple remedies to ease sore throat pain quickly? Daniel A. Hussar is the Remington Professor of Pharmacy at the Philadelphia College of Pharmacy at the University of the Sciences in Philadelphia. He is a member of a number of professional organizations including the American Pharmacists Association, American Society of Health-System Pharmacists, Drug Information Association, Pennsylvania Pharmacists Association, and the Pennsylvania Society of Health-System Pharmacists. 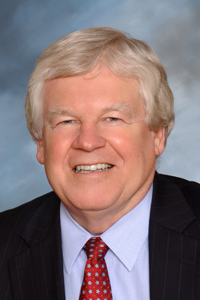 He has served as a member of the Board of Trustees for the American Pharmacists Association and is a Past President of the Drug Information Association and the Pennsylvania Pharmacists Association. He currently serves on the Board of Directors of Christian Pharmacists Fellowship International and the Board of Directors of World Vision. Dr. Hussar teaches the Nonprescription Drug Therapy course and is a participant in the Pharmacotherapeutics and Law and Ethics courses at the Philadelphia College of Pharmacy. He has participated in numerous continuing education programs for practicing pharmacists and other healthcare professionals. His primary interests are in the areas of new drugs, drug interactions, patient compliance, and issues facing the profession of pharmacy, and he has written and spoken extensively on these subjects. For a number of years he has published articles in several professional journals on the new medications that have been marketed in the United States. He is the author of a monthly newsletter, The Pharmacist Activist. He is also on the Pharmacy Times Advisory Board and has served as a judge for The Pharmacy Times Next-Generation Pharmacist Awards. Leslie Granberry the creator of a new and unique way to exfoliate your skin joins eHealth Radio and the Skin Care Channel. After two years in development, POWDERWorks™ facial exfoliant has launched and is now available on ThePowderWorks.com. What is POWDERWorks facial exfoliant? How did this product come about? What makes this new skincare product so unique? Why is exfoliation so important for maintaining beautiful skin and what advice can you offer consumers? What are a few good tips for good skin health? 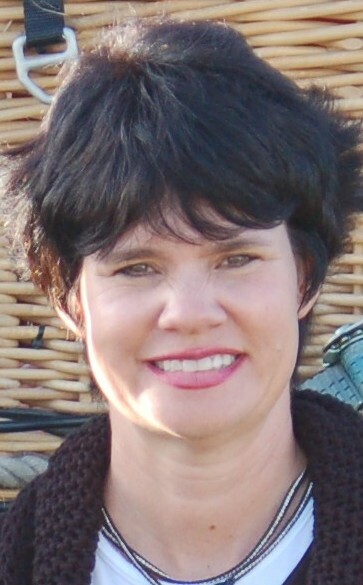 Leslie Granberry was raised in Tennessee and now lives in Atlanta, Ga. She has a BA from Mary Baldwin College. She is a wife and mother and has always been an entrepreneur. Her first business was interior design. She loves working with unique objects and creating artistic spaces. She has always been intrigued with the cosmetic industry and has been a big consumer of skincare products over the years. Her frustration with finding a suitable skincare treatment for an aging face led her to develop & start her own brand of skincare products. 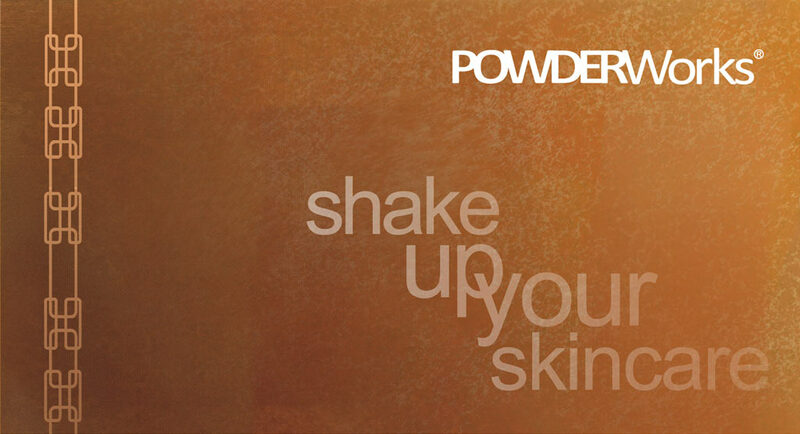 POWDERWorks facial exfoliant is the first product in the brand with a patent pending mechanical process which delivers a unique rolling action that results in smoother brighter skin with zero irritation. Safe for all skin types. It is exactly what she has been looking for all these years. Linda Allred who is heralded as "THE Bad Habit Breaker/Certified Hypnotist Expert & Author of the Weight Off NOW! Get Healthy – Get Happy Self-Hypnosis Home Study System™ joisn eHealth Radio and the Weight Management Channel. How did you become interested in hypnosis? What exactly IS Self-Hypnosis, and can anyone use this tool to lose weight, stop smoking, or lower their stress levels? Can Self-Hypnosis help me lose weight? Linda Allred is the author of the Weight Off NOW! Get Healthy – Get Happy Self-Hypnosis Home Study System™. She is an expert in the art of Self-Hypnosis, Creative Visualization, Accelerated Change Template (ACT), Laws of Attraction, Positive Affirmations, and whole food nutrition. A certified hypnotist in 1992, she holds certifications in hypnosis from St. John’s University, Springfield, LA, and the National Guild of Hypnotists, Merrimack, N.H. She has actively practiced hypnosis for 20 years blending the latest discoveries in science, spirituality, and psychology creating amazing accelerated results that last for her clients. In addition, she is also one of a select few people in the USA that has been trained as an Accelerated Change Master Practitioner (ACT) - a powerful belief-change science using the energy work of kinesiology (muscle testing) that will forever uproot the single biggest fear or doubt you have about achieving your goals... and replace it with positive beliefs statements that free you to move forward. 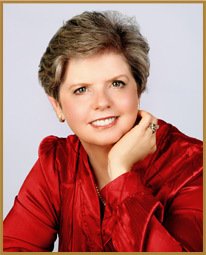 For more information on Linda and her exciting programs, visit www.LindaAllred.com. Dr. Pushpa Larsen, a naturopathic doctor and an expert on blood viscosity talks with us on eHealth Radio and the Blood Health Channel about how blood viscosity testing helps patients prevent strokes or heart attacks. How does blood viscosity testing help patients prevent strokes or heart attacks? Are there other conditions affected by blood viscosity? How often should a person get his or her blood viscosity tested? How long does the test take and how long does it take to get the results of the test? Isn’t it enough for me to get my blood pressure and cholesterol checked? Why do I also need the blood viscosity test? What is the research that backs up blood viscosity monitoring and testing? Dr. Pushpa Larsen graduated from Bastyr University in Naturopathic Medicine, Naturopathic Midwifery, and Spirituality, Health and Medicine. She has worked as a Research Clinician for the Bastyr University Research Institute and as Affiliate Clinical Faculty for Bastyr University, training students in her clinic. Dr. Larsen is a regular contributor to Naturopathic Doctor News & Review and the Townsend Letter for Doctors, and presents webinars on many topics in laboratory medicine. She practiced in Seattle for 10 years before joining Meridian Valley Lab as a Consulting Physician nearly three years ago. She consults with hundreds of doctors every year on the use and interpretation of 24-hour urine hormone profiles and other tests offered by Meridian Valley Lab. About Meridian Valley Lab Meridian Valley Lab, founded in 1976, is a world leader in allergy and hormone testing, specializing in comprehensive 24-hour Urine Hormone and Metabolite testing. Meridian Valley Lab was the first lab in the USA to offer this test to help doctors use Bio-Identical Hormone Replacement Therapy safely and effectively. The pioneering spirit of the lab is rooted in its founder and Medical Director Dr. Jonathan Wright’s dedication to treating the root causes of diseases rather than just symptoms. Meridian Valley Lab’s core values are quality and accuracy. The staff working at all levels within the organization are fully qualified, conscientious and interested in providing the best laboratory services. More information is available at meridianvalleylab.com. Anyone interested in having a blood viscosity test should ask their doctor. Doctors interested in scheduling patients for a blood viscosity test can contact Meridian Valley Lab to order a viscosity shipping kit or to establish an account at 425-271-8689 (toll-free at 855-405-TEST). 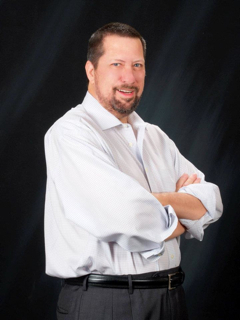 Scott Sangster is CEO of the online consumer-health company, Health In Reach, Inc., a free service that offers discounts and online scheduling for medical and dental appointments around the country joins eHealth Radio and the HealthCare & Technology Channel. So tell me about Health in Reach, the benefits to consumers, doctors and dentists in the nation? Why is there was a need for a service like Health in Reach and how easy is it to use? Does it ensure that consumers see the doctor more regularly? If so, how? Does it provide an avenue for doctors to provide information on services and prices in advance? If so, how? How is Health in Reach eliminating the barriers that delay health care decisions and prevent access to care? Scott Sangster is CEO of the online consumer-health company, Health In Reach, Inc., a free service that offers discounts and online scheduling for medical and dental appointments around the country. Prior to Health In Reach, Sangster was responsible for strategic planning and corporate development at the Walt Disney Internet Group. Sangster currently sits on several philanthropic and for-profit boards, including the prestigious DEMO Conference, world-renowned for launching the most innovative companies in enterprise, mobile, consumer, social media and disruptive technologies. Sangster holds a MBA from the Kellogg School of Management, Northwestern University and lives in Los Angeles. Vivian Eisenstadt, Chief Orthopedic Specialist and Founder of Prevent the Pain Therapy, Inc. joins eHealth Radio and the Pain Management Channel. Vivian has been a dedicated health practitioner for over 18 years. 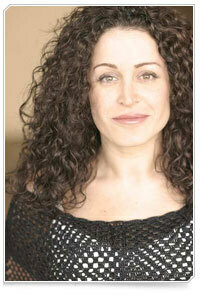 A native of Brooklyn, New York, she is a physical/sports therapist and a mind-body wellness practitioner. What made you decide to be a physical therapist? What is the most common condition you see and one way to prevent it? What separates your physical therapy clinic from others. How else does Prevent the Pain help people besides physical therapy? What are some things that you do on a daily basis that help you stay pain-free? Life is too short to let chronic pain stop you from doing the things you love. Even if you find relief, how can you ensure that the pain will not come back? Sleeping in the wrong position, slouching at work and strenuous exercise could all be causing recurring injuries. At Prevent the Pain Therapy, Inc., certified physical therapist and postural specialist Vivian Eisenstadt is not finished until the pain is. With a unique, comprehensive and natural healing process, Ms. Eisenstadt teaches patients how to make changes in their everyday habits so that they can heal quickly and effectively. From athletes and dancers to elderly patients with rheumatoid arthritis, Ms. Eisenstadt finds the source of their aches and stops them for good. Led by orthopedic specialist Vivian Eisenstadt, Prevent the Pain Therapy uses the latest healing technologies and a comprehensive process to quickly and easily lead patients to a pain-free lifestyle. The program combines the tools, guidance and education to empower clients and help them achieve total wellness from the inside out. 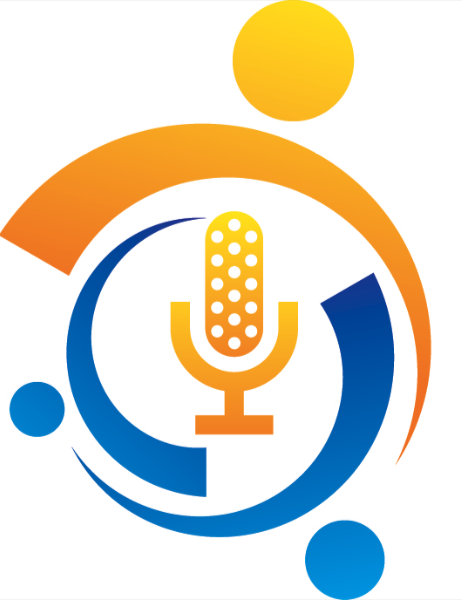 Roby Miller of Telepharm Technologies, a new technolgy that can make a real difference in providing better health outcomes for patients in rural areas joins eHealth Radio and the Health Care & Technology Channels. What inspired you to get involved in this? What are some future uses you see for this technology? 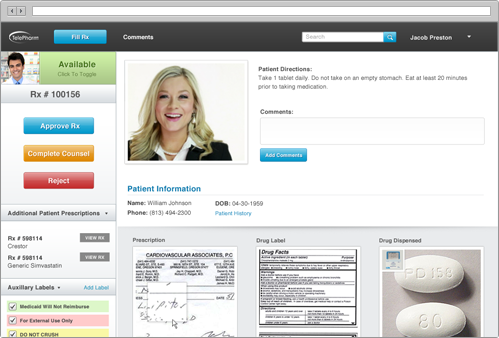 Telepharm is an early stage IT company that offers a web-based telepharmacy solution. It hopes to rivtalize the decline rural pharmacies with remote verification software that enables one pharmacist to service and operate up to four telepharmacies with the assistance of pharmacy technicians. Sharon Starika is a runner and triathlete with over 20 years of competitive racing experience. 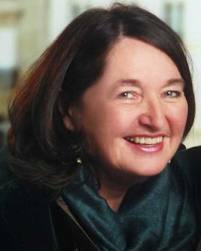 Her involvement with the Certified Feldenkrais Method® of somatic education began in 1984 when she had a debilitating cycling accident resulting in nine surgeries. Her doctors said she would never compete again and probably would not be able to run. Using the Feldenkrais Method®, she not only recovered and returned to competition, she improved her marathon time by an astonishing 20 minutes. As a result of this incredible experience, Sharon became a Guild Feldenkrais Practitioner™ and began to develop her own theory and ideas about optimizing fitness using the Feldenkrais Method®. How did you get started in this line of work? and how has it helped you? Who can benefit from Feldenkrais? Tell us about one of your clients success stories that might be surprising to our listeners. How can people find out more about your practice and classes, and how to get started with Feldenkrais? Sharon has a private practice in Park City, Utah and teaches classes and clinics around the country. She also offers instructional online workshops so people interested can practice her methods anywhere. Originally from La Jolla California, Sharon had her own successful private practice for 22 years and also ran competitively throughout Southern California area competing in 10ks, and half marathons yearly. Since moving to Park City, Sharon has run the Triple Challenge and the Park City half marathon events for the past two consecutive years. Prior to moving to Park City, Sharon had never run a trail event, or even on a trail and now she is leading workshops on trail running as well as competing. Some of Sharon’s recent running results are 1st place in her age group and the master’s division at last year’s Logan Marathon, 2nd place in the Steeple Chase and 1st place in the Park City Marathon in 2010. She also won the Park City 1/2 Marathon in 2009 and was 3rd in the Steeple Chase. Sharon’s combined time for all three events at the Triple Challenge- a combination of the Steeplechase, Park City ½ Marathon and Mid-Mountain Marathon- awarded her the honor of 2nd place woman finisher. She also placed 2nd in the 4th of July 1/2 Marathon Lander, Wyoming, 2010.